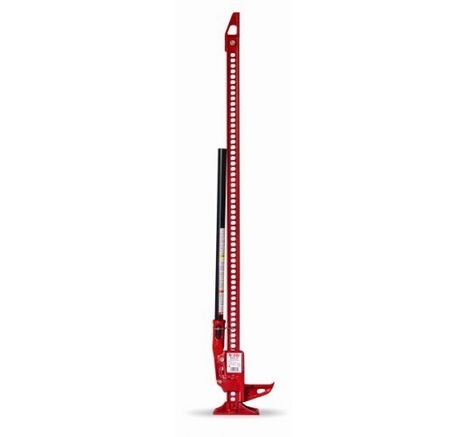 60" Hi-Lift Deluxe Jack All Cast The Hi-Lift Jack Company offers the only all-cast jack manufactured in the world today. The casting jack is manufactured from high yield and tensile strength iron castings, the same durable metal that has been used for over 100 years. Lifts, Winches, Clamps, & More.